In medical school it becomes apparent fairly quickly that certain people are meant for certain fields. It was clear to all I was destined to go into internal medicine. So much so people called me “med head”. They especially called me that on my ob/gyn rotation which worked for me because pregnant patients intimidated me just a bit. 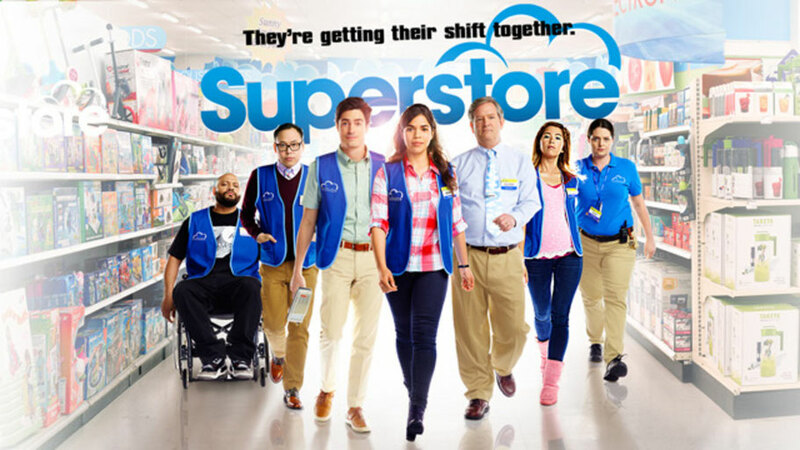 In fact I almost missed the humor in episode eleven of season one of Superstore (@NBCSuperstore) when Amy (America Ferrera, @AmericaFerrera) and Jonah (Ben Feldman, @WhosBenFeldman) argue over whether Cheyenne (Nichole Bloom, @nichole_bloom) is having active labor or Braxton Hicks contractions. 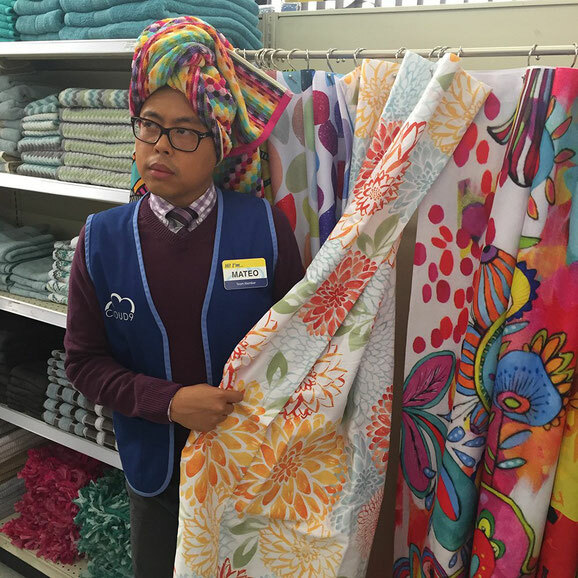 I kept thinking – focus on the pregnant lady! Does it matter if Cheyenne was in active labor or having Braxton Hicks contractions? What’s the difference? Quite a bit actually. But what does any of this have to do with Braxton Hicks contractions? Braxton Hicks contractions are irregular uterine contractions that can start about half way thru the pregnancy. They are usually short in duration and do not come at regular intervals. Those who have had both Braxton Hicks contractions and labor contractions report that Braxton Hicks are less intense.